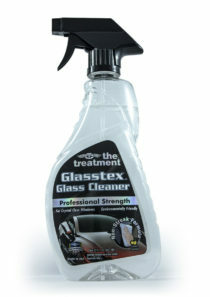 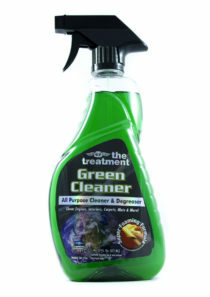 A full range of safe and effective spray cleaners for all interior or exterior areas of the auto. 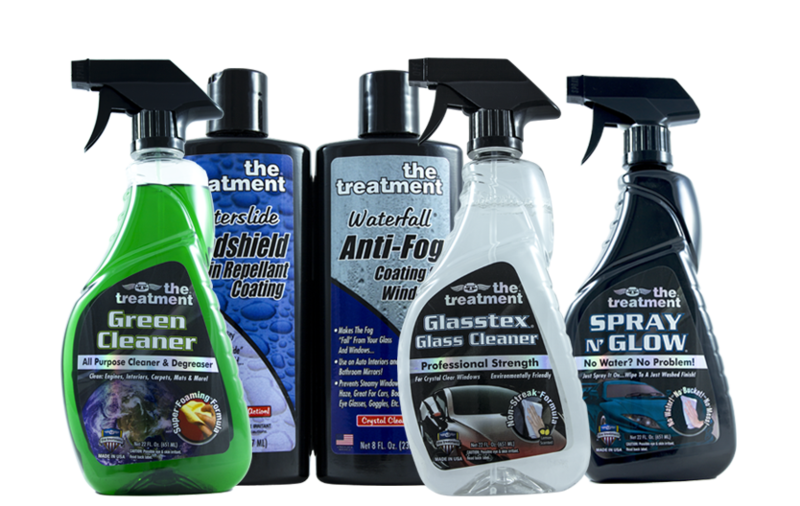 From high-tech, alcohol based Glasstex® to our easy to use and biodegradable Upholstery Shampoo, you are sure to find the right cleaner for any surface of your vehicle. 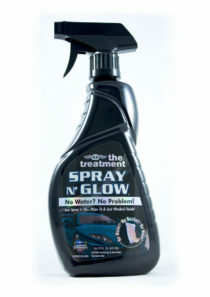 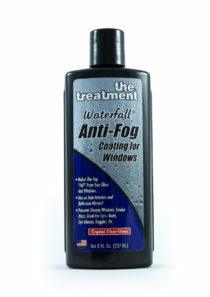 High-tech formulas get rid of all types of staining, yellowing and hazing leaving surfaces clean with a beautiful shine. 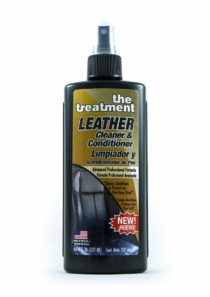 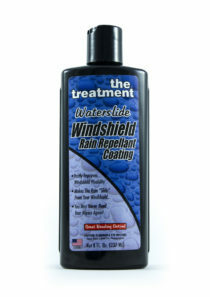 We offer streak-free, smudge-resistant and odor-eliminating solutions to all your car's needs.